Was Jesus a man or God? Are the stories Fact or Fraud? Dead or undying? Does he even matter? Jesus has been named the #1 most influential man in history. He was foretold since the beginning of time, and confirmed in many prophecies and historical documents, and yet the debate still rages on today of His significance, reality and nature. But the most crucial fact that many miss is that it is not about knowing Him as a man, it’s about knowing Him personally, as a Friend and Savior. 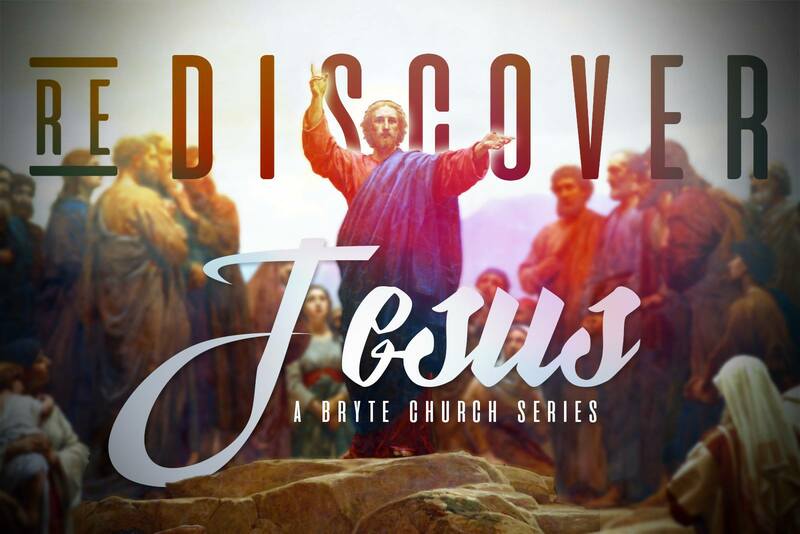 Whether you’re a believer or not, we invite you to join us as we re-discover Jesus and what He means to each of us.